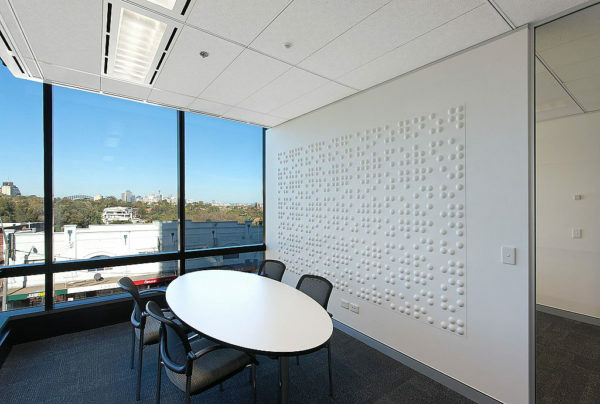 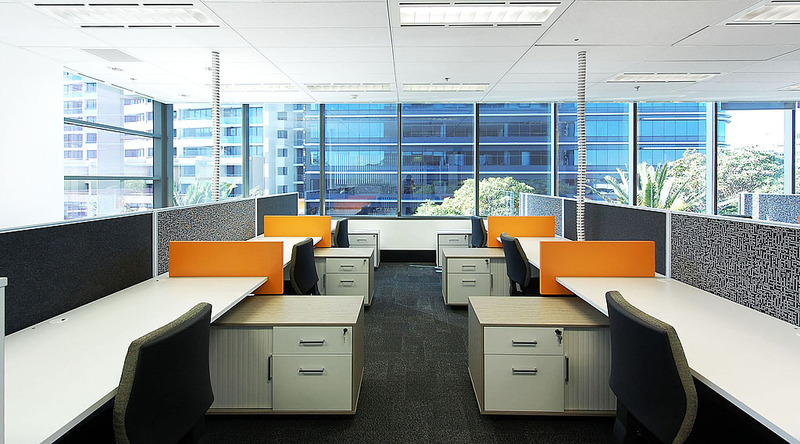 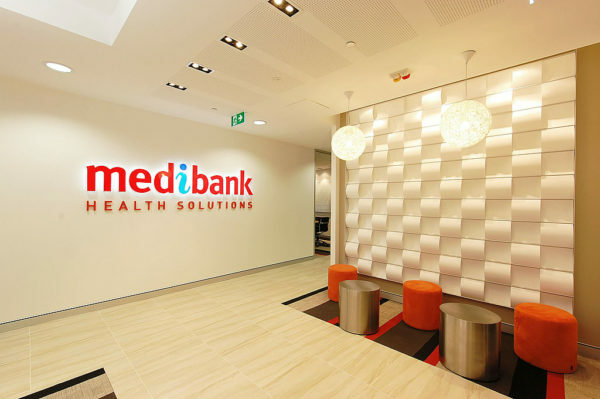 This project involved the design of a St Leonards workspace for a rapidly growing division of Medibank – Health Solutions. 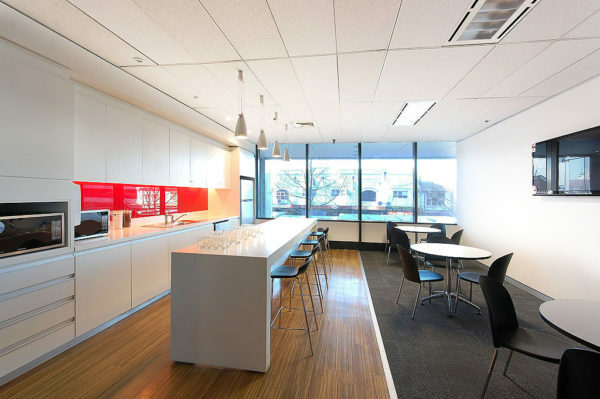 The design focused heavily on modularity and flexibility, with the aim of reducing clutter around the office. This was achieved through the use of lockers and mobile caddy storage. 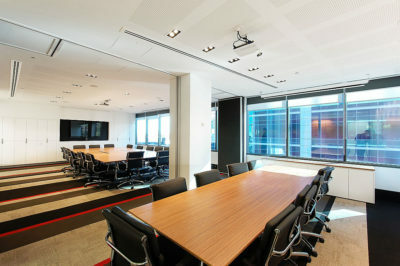 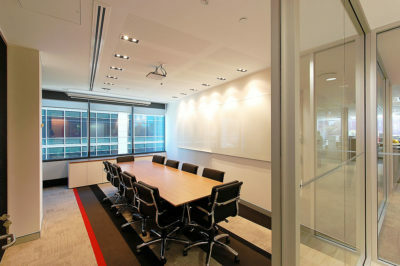 When not occupied, the offices are also able to be transformed into de facto meeting rooms. A number of green initiatives were incorporated into the design, including indoor planting, recycled eco panels in the workstations and motion sensor lighting in the meeting rooms and offices.